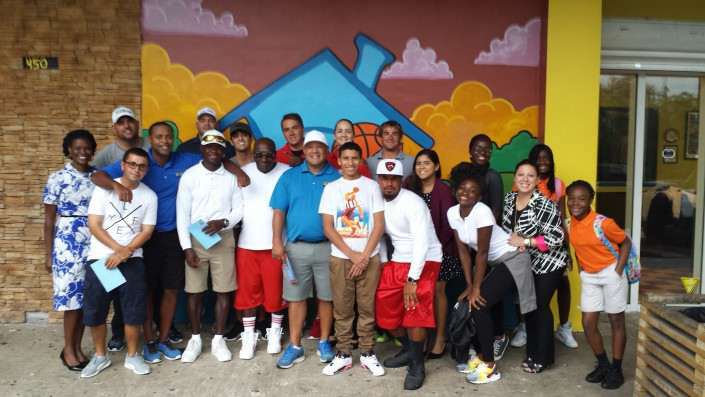 We believe it’s important to give of both our time and money. 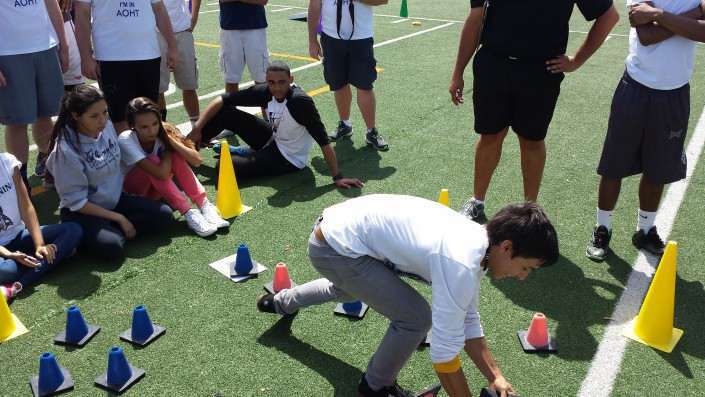 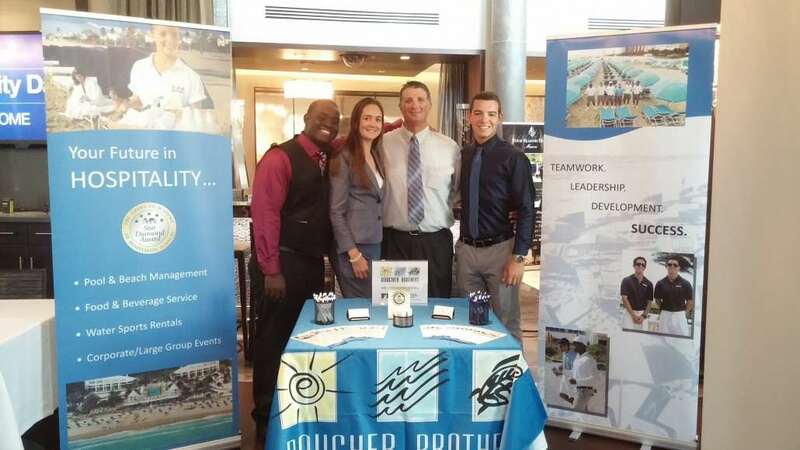 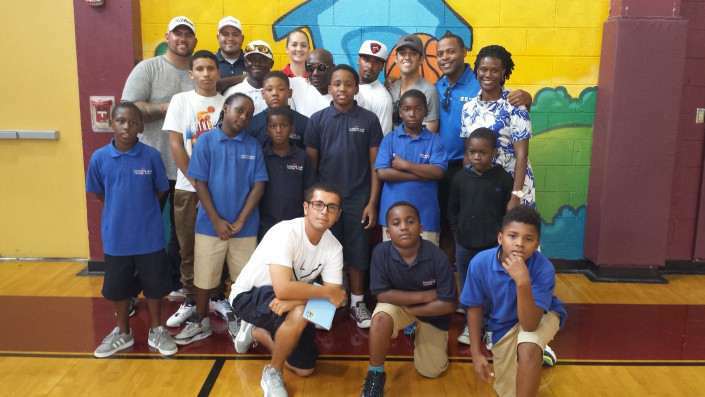 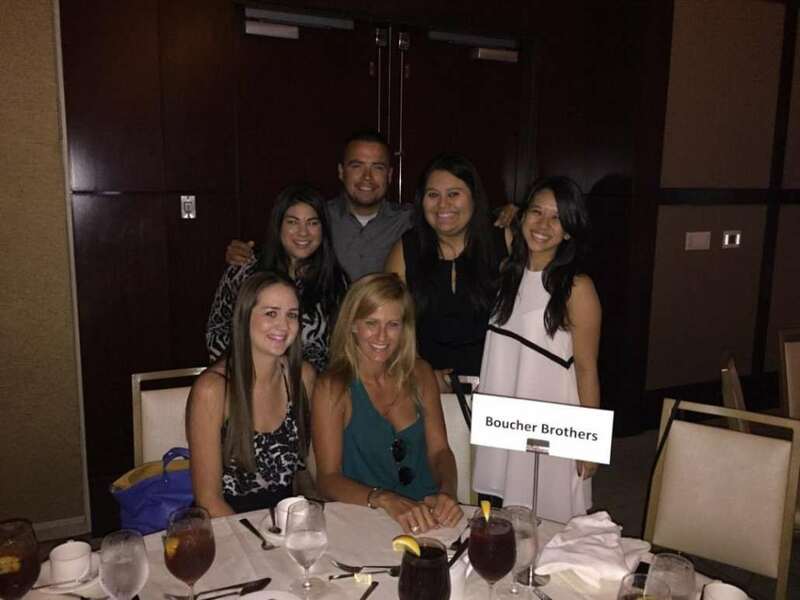 Boucher Brothers have always made a concerted effort to give back to the communities they serve by offering new programming and services, and partnering with local charitable and civic organizations as well as government agencies. 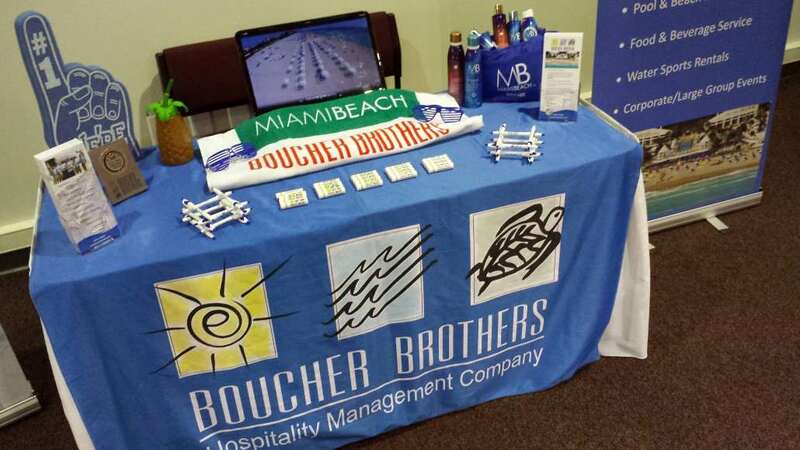 Boucher Brothers Management is proud to partner with Ecomb. 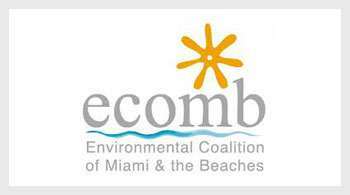 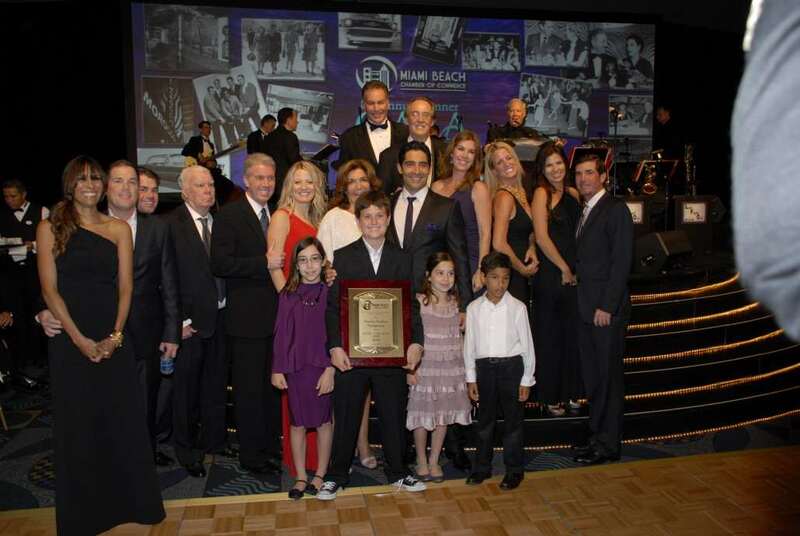 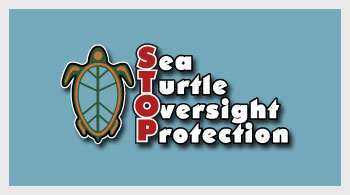 The Environmental Coalition of Miami Beach. 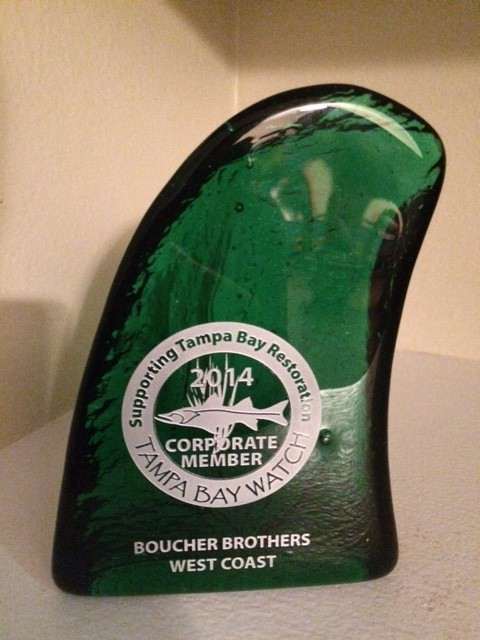 Boucher Brothers is committed to keeping our beaches clean and beautiful for our residents and visitors alike. 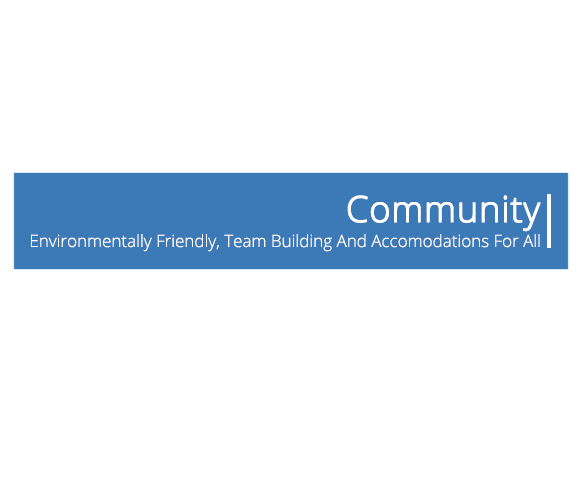 The connection we have with Ecomb has enabled us to continue to our pro-active approach to preserve and maintain our environment and beautiful city. 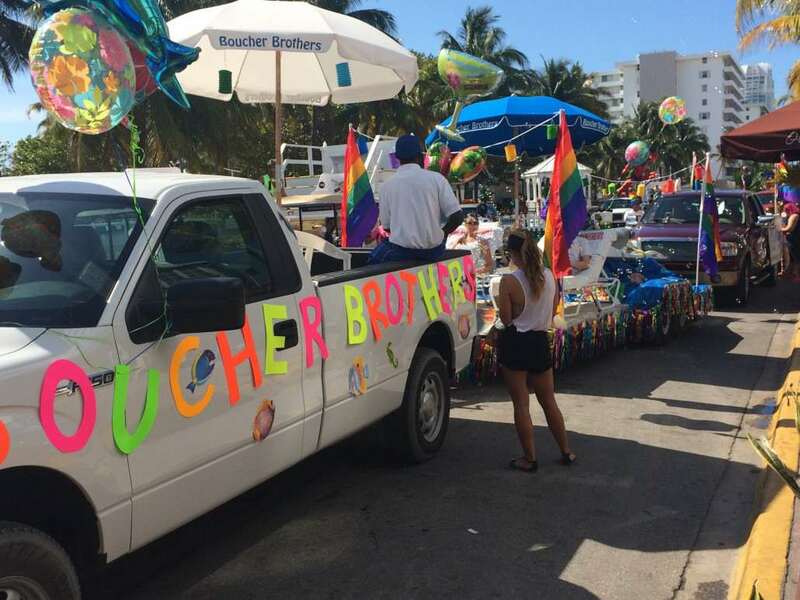 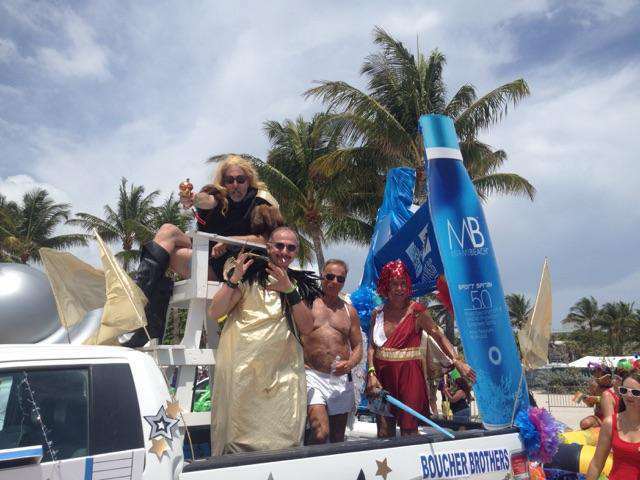 The Boucher Brothers are very proud and privileged to be able to team up with the city of Miami Beach in offering our immobile guests an easy transition to the beach. 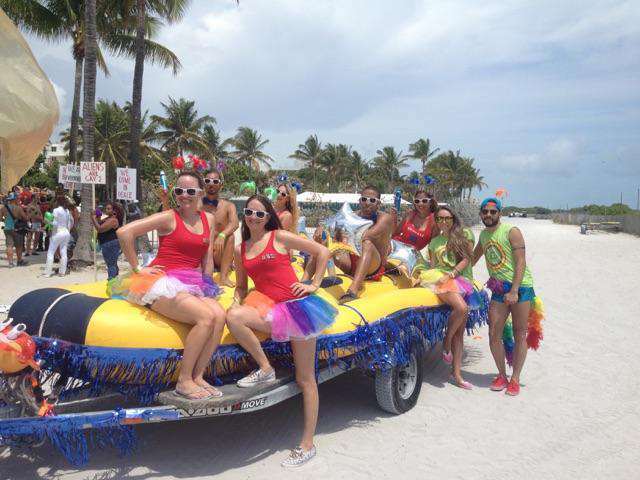 The Miami Beach Ocean Rescue team is the best in the United States. 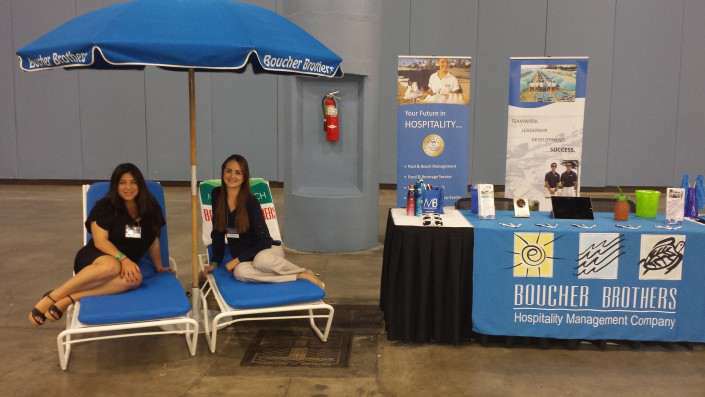 With them we are able to partner up and offer beach friendly wheel chairs. The wheelchairs are equipped with large wide wheels which can roll across the sand at ease without sinking. 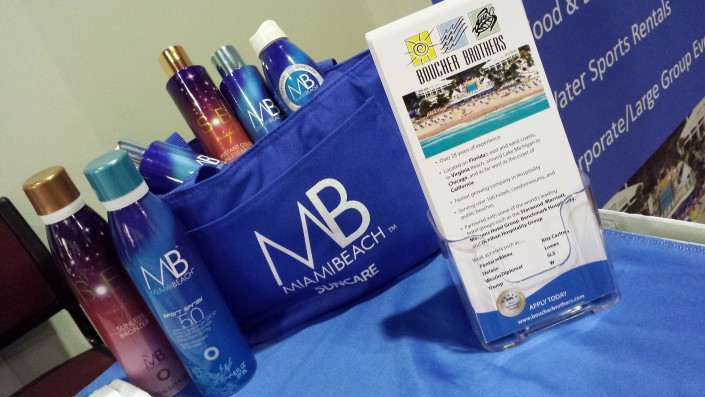 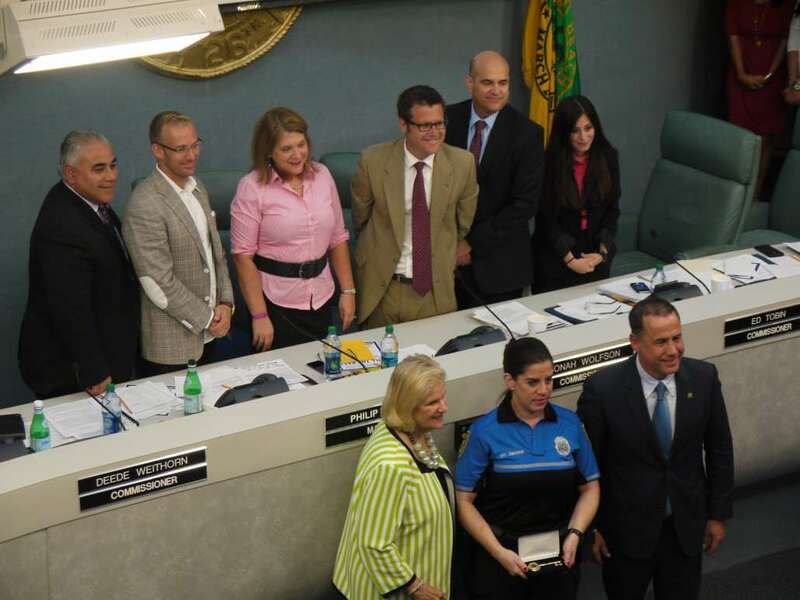 Being able to offer this amenity with the city of Miami Beach means a lot to us. 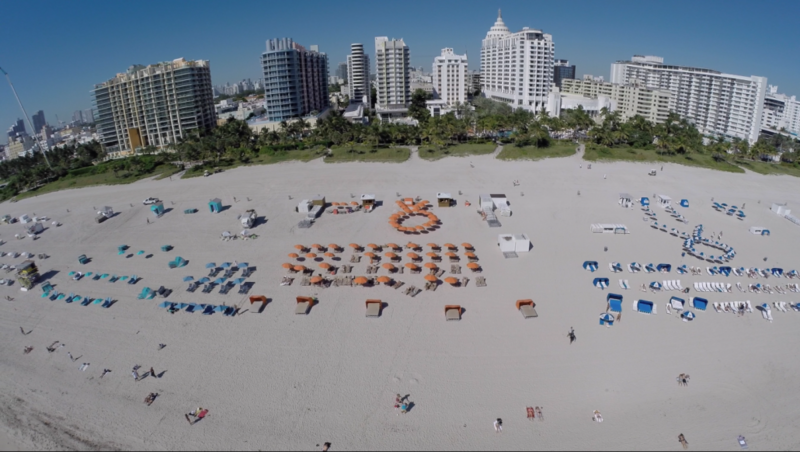 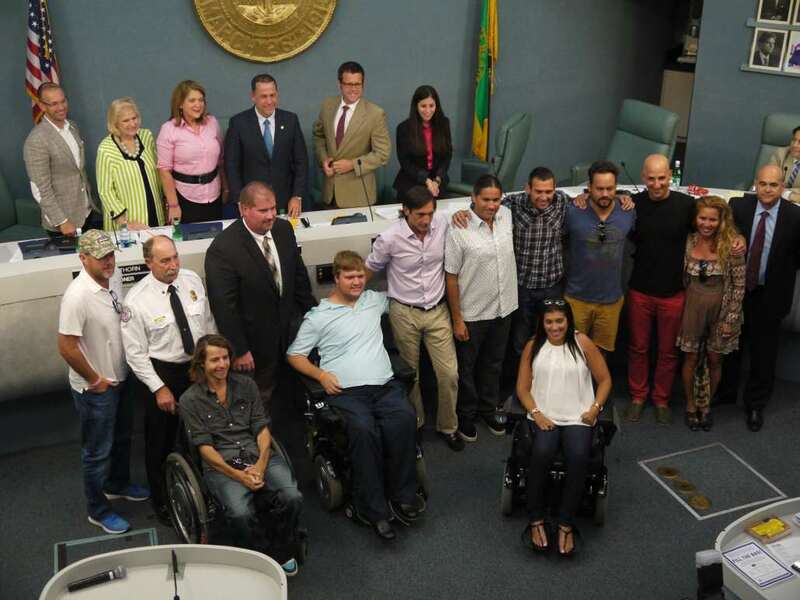 We take the Americans with disabilities act very seriously and that’s why we have joined forces with the city to help everyone enjoy their experience at the beach. 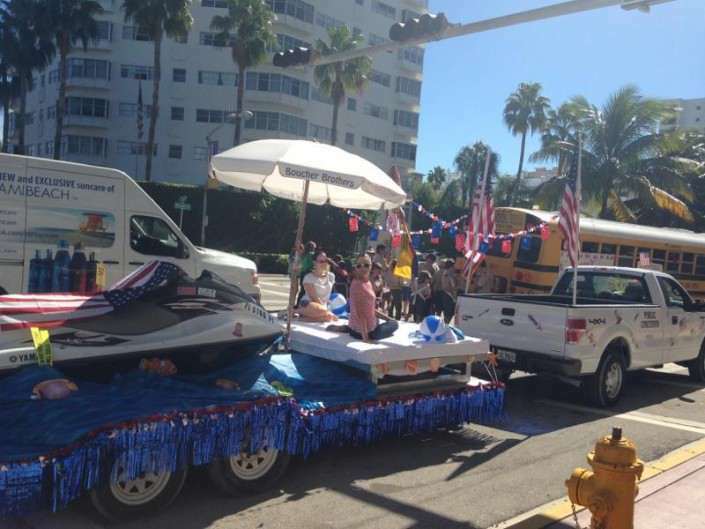 Make sure to call ahead and reserve your beach wheelchair since quantities are limited. 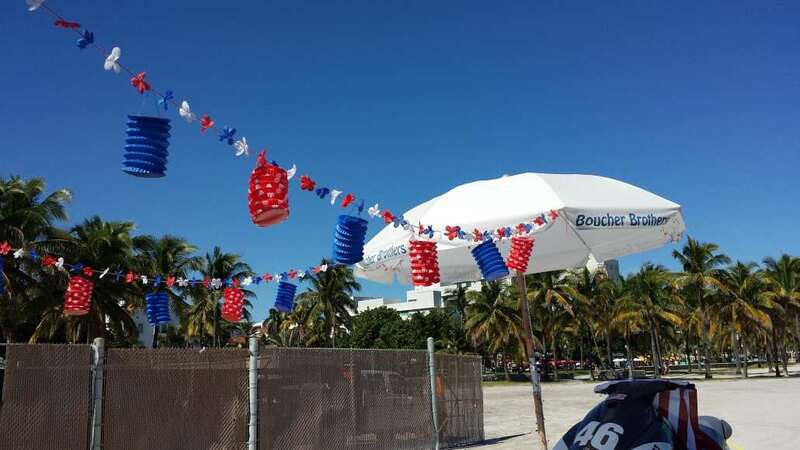 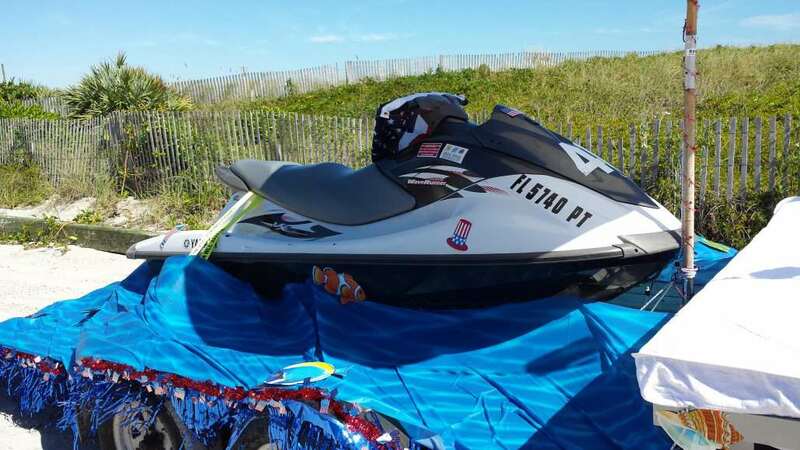 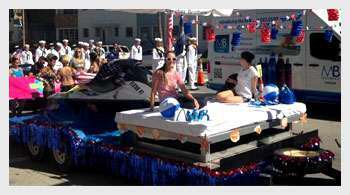 The number is (305) 673-7714 and you can pick it up at the Beach patrol Headquarters located on 1001 Ocean Drive.